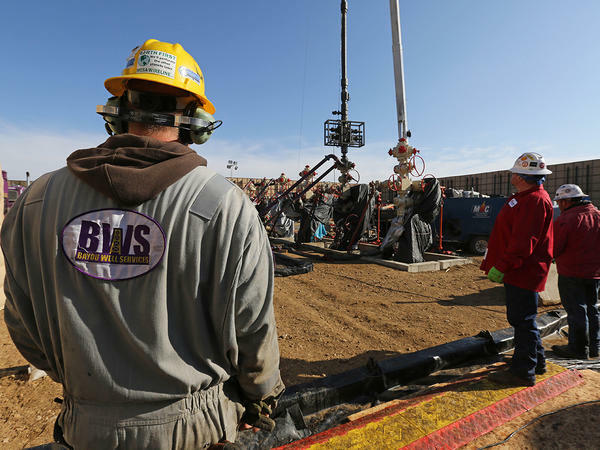 Hydraulic fracturing, or fracking as it’s commonly known, is sometimes a polarizing issue, one that has sparked heated debates between environmentalists and energy advocates. Fracking opponents argue that the process of fracking, which involves injecting a high-pressure mixture of water, sand and chemicals into the earth to release the natural gas in rocks, is dangerous for several reasons, including the contamination risk to groundwater. Supporters maintain fracking is a safe way to extract energy from the ground, that it’s a form of clean energy and that it creates jobs. Senior energy attorney with Southern Environmental Law Center Kurt Ebersbach and Dr. Chloe Arson with the School of Civil and Environmental Engineering at Georgia Tech joined hosts Rose Scott and Denis O’Hayer on “Closer Look” to discuss fracking and hydraulic fracturing in Georgia.